"Jisai nahi daikha wo Khuda, jisai dekha wo Khata.."
Today's political climate is scaring me about my future. I'm finding myself stuck in ethnic conflicts. Union leaders and Ministers of BJP, are turning the country towards a very big ethnic struggle. What that is happening this very moment with the Christian Community in Pakistan, their churches are being burned to the ground and are being demolished and Hindus being mistreated; soon we will definitely see these things in India too. Religion mutation has surrounded us and an esquire has even claimed that people are his "Maal", common man should really get alert for their future. I'm a Hindu, but (as the ministers and the so called missionaries are making up and saying today) if this is what Hinduism means, then I'm not only ashamed to be a Hindu but also am ashamed to be a human. Why do people not understand that how can we blame other countries for misbehaving with Hindus and Indians, when we have the same behavior with other religions in our own country? We are mistreating with people in our country that are from our neighbor region, we want to stop them from coming in our region, we do not want them to find jobs or even basic convenience in our region. Each religion tells us to respect woman and love children. Fire in know to be pure in every religion. 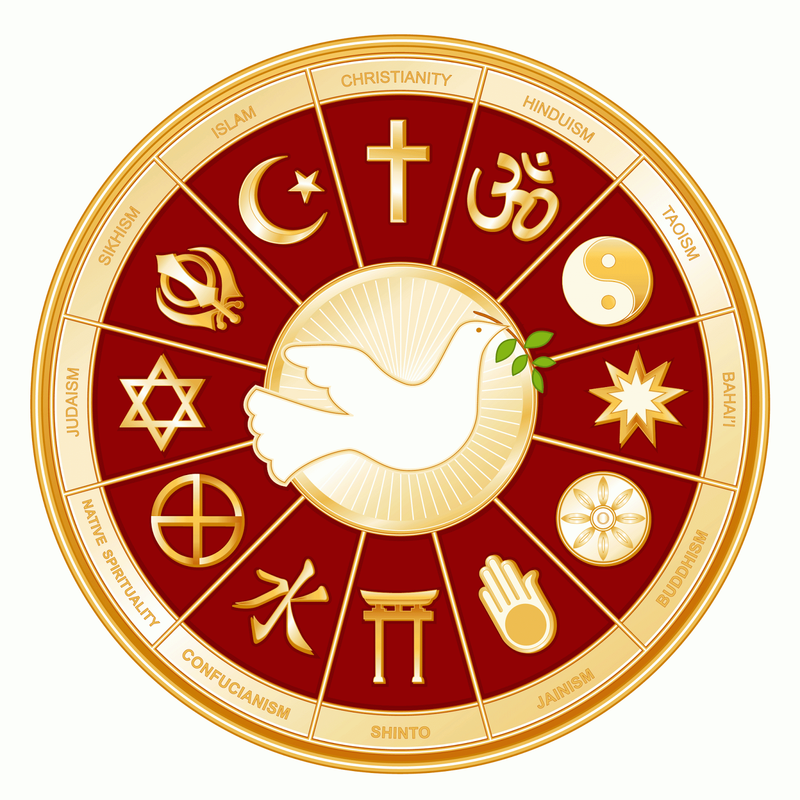 Each religion believes in the existence of Heaven and Hell. According to each religion, if one always speaks truth and walks on the path of righteousness, then that person goes to Heaven or else will be burned in the fire of hell. Like these, many other things are same in every religion. Now the point that needs to be pondered over is that, even with all the equality, why is there a fight going on between the minds and hearts? I think that the main reason for these differences are the spiritual and cultural activities. If Muslims would have had gotten married by taking "7 pharai" like Hindus, and Hindus were buried and not burend after death, like Christians; if many other things such as these would have had been the same, then do you think one would have any problems with the other one? Even without all these similarities common man still doesn't have any problem, the only ones who have any, if all sorts of problems with these things, are the crummy missionaries (but they think of themselves as the godfather) and the politicians. Now the main topic is that some people has made religion their vocation, they have became contractors of religion and are now afraid that the donations and subscriptions they get, will stop. The religion contractors are scaring the living humans, by telling them the type of anguishing they will face after death or in their next life. Agree with you!! It's pretty unfortunate that some peope are using 'religion' for their own vested interests!! Yes Archana, it is pretty unfortunate. But what's more unfortunate is that even when people see this, they do not take any action against it.